First off, the comfort is unbeatable. 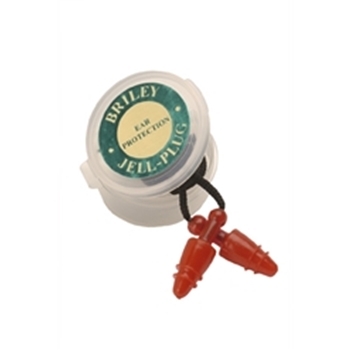 These jelly plugs will eliminate the shooting noise and enable better concentration on your competition. They can be washed, they are connected with a cord for your neck and are supplied with a small box for storage.